Home » british » British airways » heathrow » BA/AA: Germany to Vancouver (Peak Summer) from €1402! BA/AA: Germany to Vancouver (Peak Summer) from €1402! 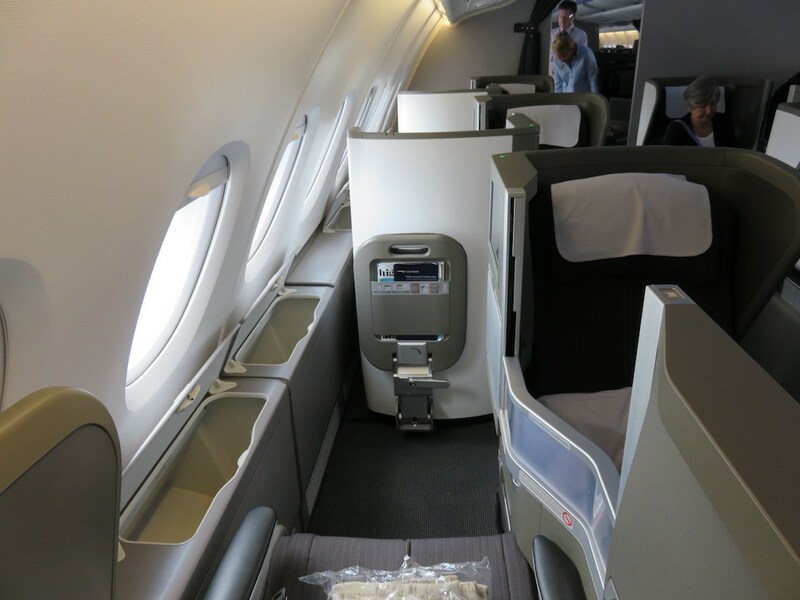 For our OneWorld fans and those accumulating miles with Alaska Airlines British Airways has a nice sale from points across Germany to Vancouver, Canada with flights starting at €1402. 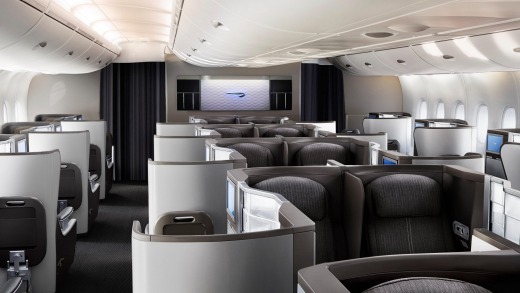 The nice thing about this fare is that you can route via DFW on American Airlines on the return flight and enjoy their world class Business Class product while still accruing miles as a BA flight as the flight is sold by BA.